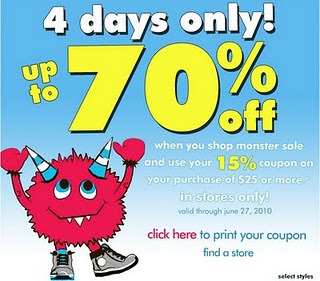 The Children's Place Sale, Plus Coupon! The Children's Place is having a sale through June 27th. With the sale you can also use this 15% off coupon when you spend $25!